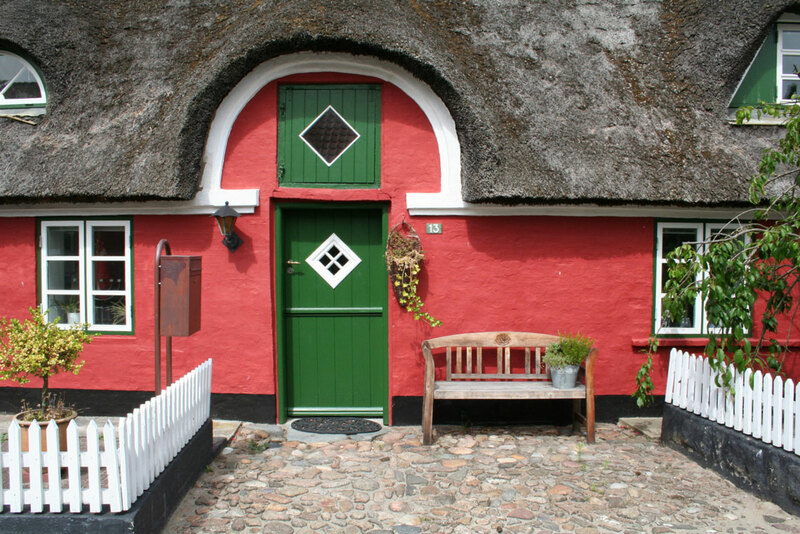 Welcome to the Danish American Language Foundation’s Website. Thank you for checking us out! You can read more about the Foundations Vision, History, Board Members, Events, Scholarships, Donating, Fund Raising, Links and Contact Us by selecting one of the links above. In brief, the purpose of the Danish American Language Foundation is to help preserve and promote the Danish Language and the Danish Culture in the United States. The Foundation has done so for 40 years. Please visit our website for more information on our plans for doing much more in the future. The Danish American Language Foundation is a 501(c)(3) Educational Organization. All contributions are tax deductible in the United States of America in accordance with IRS rules. For more information, contact Jette Nielsen, Secretary / Treasurer or Peter Ørum, President by selecting the Contact Us link above.